How Not To Be Miserable When You Move To France! Avoiding Culture Shock! >> How Not To Be Miserable When You Move To France! Avoiding Culture Shock! Moving to France can be fun and exciting. You are surrounded by new foods, a new environment, a different culture not to mention the fact that you will be immersed in the most romantic language on the planet; FRENCH! However unless you do certain things to prepare for these changes, these new and dreamy things could turn into your worst nightmare! 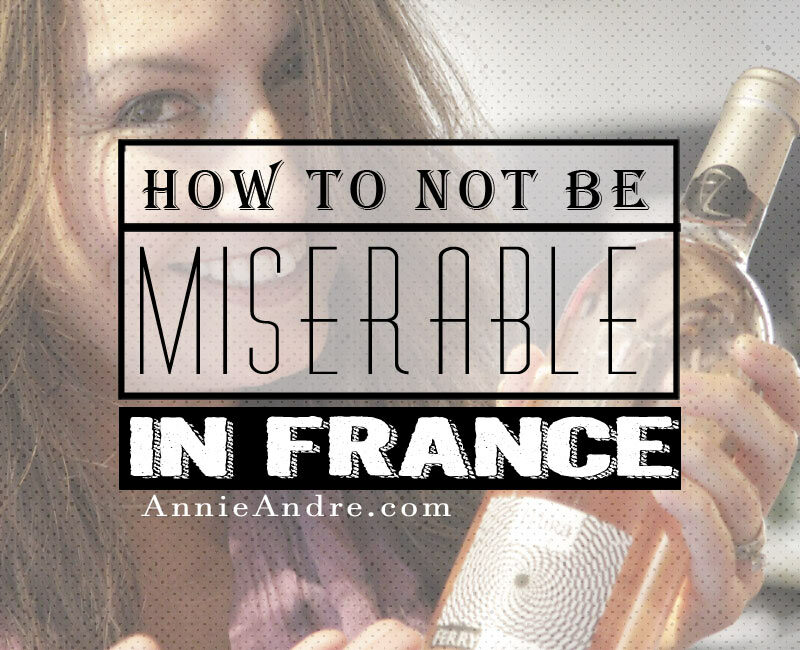 Find out what you need to do to avoid being miserable after you move to France. If you’ve never experienced culture shock let me explain. Culture shock can make you feel isolated, depressed and make you curse the day you decided to move abroad. It can turn an otherwise wonderful adventurous experience into a depressing nightmare. Imagine arriving in a place where you can’t communicate and you can’t tell anyone what you want. The customs are so foreign that you can’t make heads or tails of any situation. Doing simple things like cashing a check stresses you out and takes more effort than you ever thought possible leaving you feeling exhausted. You can avoid or at least minimize culture shock by simply learning about your destinations people, it’s customs, even it’s history. But the single biggest thing you can do to avoid culture shock and ultimately enjoy your life in France is to learn the language; preferably you should start the learning process before you leave your home country. If that is not possible than make it one of your priorities once you get to France. Knowing just some basic phrases and some vocabulary can help you hit the ground running as soon as you arrive in your new country.You will be able to do simple things like ask for directions, ask where the bathroom is or order a sandwich with no onions. If you have kids, it’s doubly important to prepare their minds for what life might be like especially if they are older. Younger kids seem to be able to adapt more easily. This may be due to the fact that younger children are inherently more creative and more open to new experiences than older kids and adults. As we get older, we tend to lose our creativity and close our minds to change and new experiences. It’s very important to be open to new experiences to make the most of your time abroad otherwise, it will not be fun for you AT ALL! Did you know that there was a study conducted which showed that living abroad can actually increase your creativity? There are many ways you can learn french; take a class, find a French tutor, or buy a language software and teach yourself. There are even video games that can teach you how to speak a new language. In my opinion, audio and or video products are best in terms of helping your pronunciation. At the very minimum, get yourself a dictionary. I highly suggest you get a Visual Dictionary. I love how it organizes photos by subject and theme. For example, the herb section in a visual dictionary will have pictures of all the herbs grouped together with translations in both French and English. Learn as much as you can about France before you go! Learning about France or whatever country you plan to move to just makes common sense. There is no wrong or right way for you to go about learning either. I would start with the internet an go from there. Just remember that It’s impossible to know and plan for everything. As for our family? We did lots of research and we adjusted fairly quickly but there were some things we just didn’t know we needed to know. Nothing major, little things like the fact that the grocery stores don’t sell headache medicine like they do in the United States. Or the fact that breakfast restaurants in France don’t serve omelettes for breakfast. Or the fact that most things are closed on Sunday. Despite these differences, the one biggest contributing factor to our overall happiness and lack of stress has been the fact that one of us spoke French. Here are some article I have written on the topic of French culture. 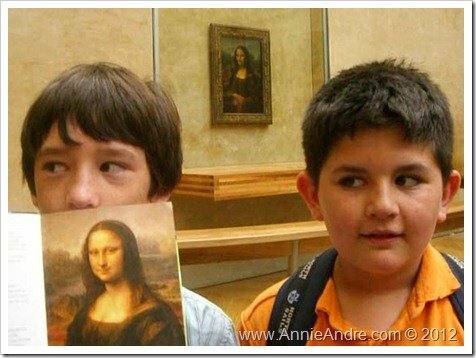 I think they will help you get a better feel for what life is REALLY like in France vs what you see in the movies. 20 things you might hate if you live in France: Self explanatory. All the little things you just didn’t realize about France. Stupid French stereotypes: French people don’t go around wearing berets and they do take showers! Tipping: No tipping. All bills, as required by law, must say service compris, which means “tip has been included”. It is not uncommon to leave small change from the bill in a restaurant or café. A few Centimes. Basic Driving Rules In France: People drive on the right side of the road. How to greet French Friends: French people cheek kiss to greet each others between family and friends.The number of kisses varies between 1 to 5 but typically it’s 2 or 3. Even men cheek kiss. My sons both greet their friends at school this way. ( it’s very charming and civilized). Don’t plan on eating any Cheddar cheese in France! There are over 300 different kinds of cheese made in France but cheddar is not one of them and it can be hard to find it. Forget about aged cheddar. I have yet to find any.